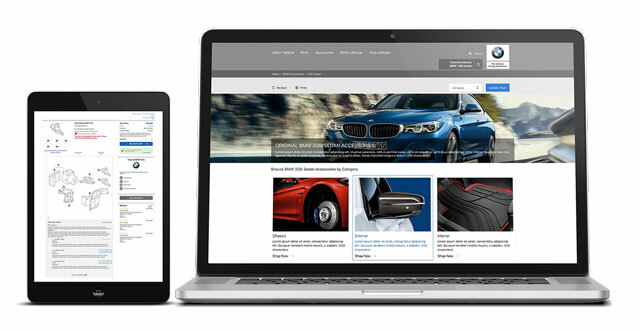 BMW Canada Online Store, powered by SimplePart. THE FUTURE OF E-COMMERCE IS HERE. Why shouldn't e-commerce be effective, worry-free and easy-to-use? 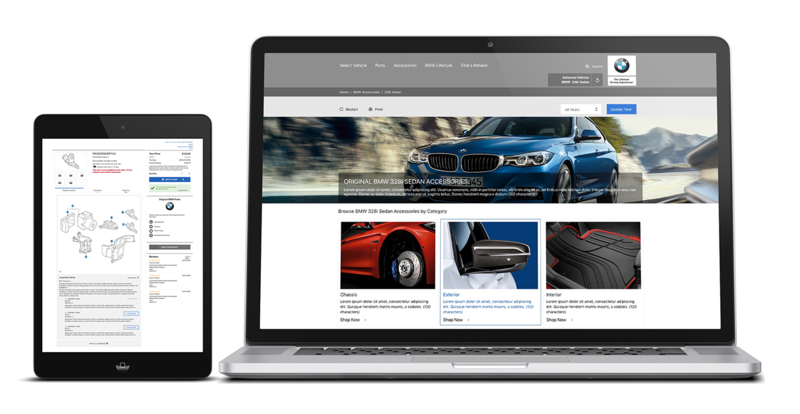 At SimplePart, we understand that online parts and accessories sales are only one aspect of a successful business. 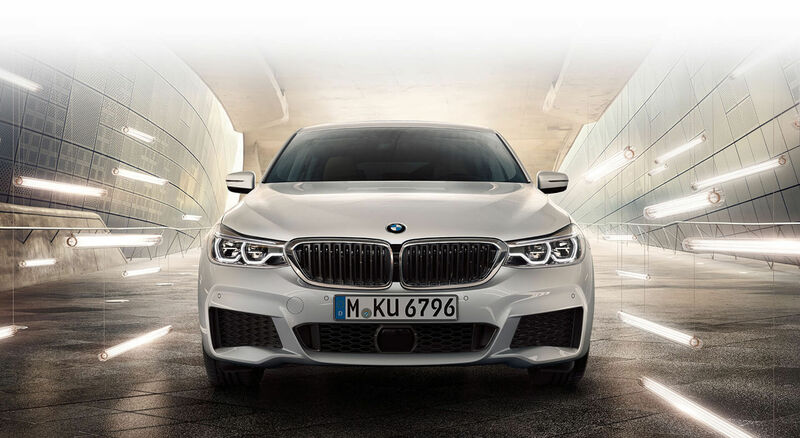 Our partnership with BMW means you're getting an unmatched advantage in the marketplace. Innovative digital marketing solutions, an intuitive e-commerce experience and 24/7 in-house support are only a few of the standard features designed for you to get the most out of your online store. 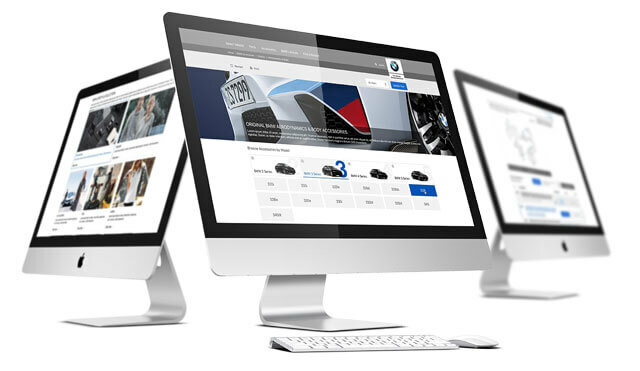 Give your owners the full catalog of original BMW parts and accessories at their fingertips. Timely updates help keep your online store stocked with the latest available products. Take your parts catalogue to the next level. Experience ETK, online. DIGITALLY DRIVE YOUR PARTS COUNTER FORWARD. ENGAGE YOUR CUSTOMERS WITH NEXT-LEVEL PERFORMANCE. It pays to go PRO when premium becomes a standard. Start making an impression. Right-fit packages to suit your needs and goals mean you'll only pay for what you use. Versatile packages, 24/7 in-house support and seamless marketing strategies let you focus on what matters most: your customers. 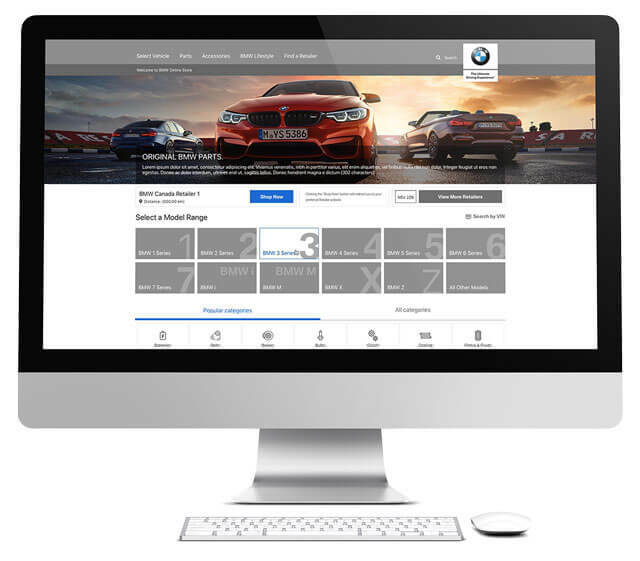 Engage customers with an online catalogue (no e-commerce). Add entry-level e-commerce and optional additional services to your site. Maximize sales with every advanced feature we offer. 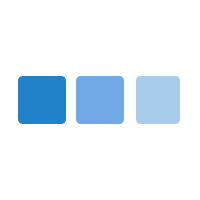 Local directory listings (Yellow Pages, Yelp, Foursquare, etc).